One big reason why Teltonika brand GPS trackers are so popular is that they have a high-quality build with great range and accuracy. 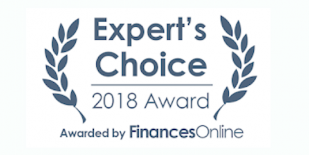 The company invests in ensuring quality, thoroughly-tested trackers that provide important features for individuals and companies. Depending on the GPS tracker, users can rest assured knowing that the internal batteries will last long enough to safely track their vehicles, pets, objects, loved ones, or employees. Even better, the accuracy of Teltonika’s devices means that users (especially parents and business owners) can feel safe, with the certainty that they’ll always know where their valuable goods or people are. 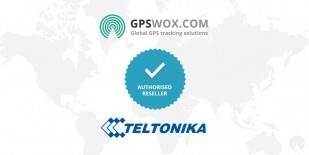 Teltonika’s GPS trackers come in a variety of price points, making it a good choice for users who want flexibility and choices when choosing their next GPS tracker.